Slaven Vlasic/Getty ImagesSir Martin Sorrell. 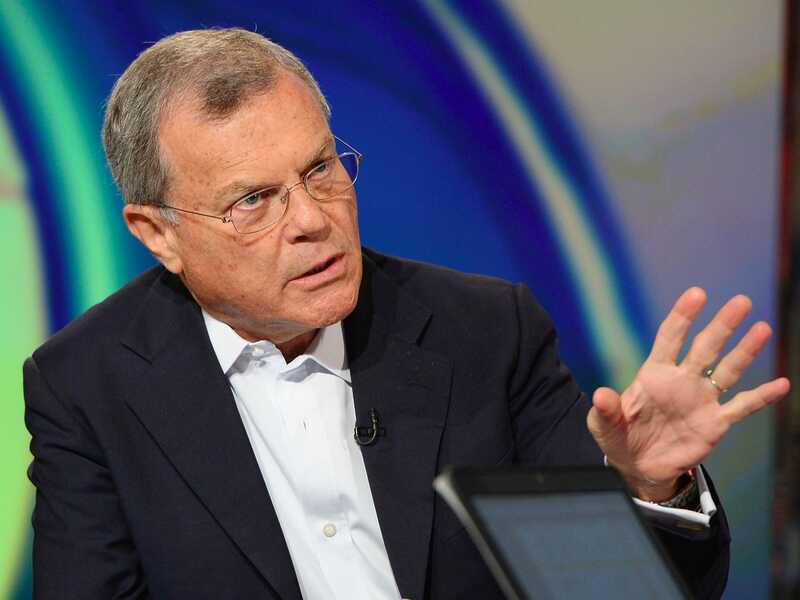 Sir Martin Sorrell, the CEO of UK-based advertising agency holding company WPP, has denounced the report published Tuesday by the Association of National Advertisers (ANA) alleging agencies take rebates and that non-transparent business practice is “pervasive” in the sector. Speaking at WPP’s annual general meeting in London on Wednesday, Sorrell said that the study, which was carried out by investigations firm K2 and Ebiquity’s Firm Decisions, was “in no way independent” — despite being labelled as such by the ANA. He conceded that the report did mention one interview with one person from a holding company, but then went on to criticise the ANA’s selection process for the firms to carry out the probe. Sorrell said representatives from Ebiquity were among the selection panel that chose K2, which employs former FBI agents, to carry out the investigation. The WPP CEO finished off his criticism of the report by saying the ANA’s language to promote the report both prior to its issuance and at publication was “emotional and intemperate” that it “deliberately stirs up the sort of question” about how such alleged bad practices at media agencies may affect the performance of holding companies. The ANA report and the objectivity of its authors and advisors needs to be examined carefully. The report should not be allowed to tarnish the entire industry, nor every company in it. As we stated from the outset of the ANA’s exploration, GroupM does not seek, nor accept rebates or hidden revenues in any form from media partners in the U.S.; nor do we accept service fees from vendors that are not disclosed to clients. GroupM is straightforward with clients concerning our proprietary media products and the value they provide; clients always exercise an informed opt-in to participate. As we’ve already indicated, we insist that the ANA share any specifics relating to our group with us so that we can ensure continuing contract compliance. If clients have any questions, they should contact us. In the coming days, the ANA is expected to release a paper from Ebiquity’s Firm Decisions, outlining long-term recommendations for marketers. In the meantime, the ANA suggests marketers “meticulously review” all the terms and conditions in their agency contracts.